Looking For the Best Barcode Printer in Malaysia? The device is designed to adapt to different user requirements. 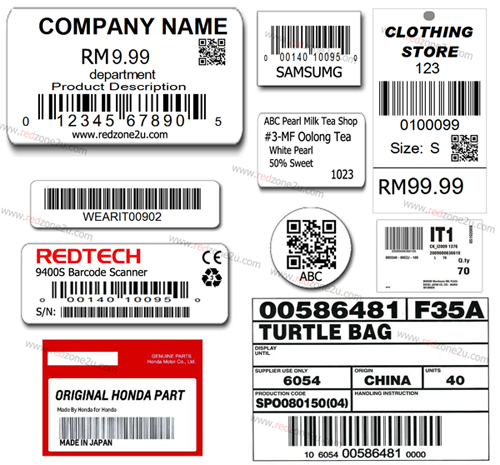 It can be used in all environments where you need label stickers in Malaysia, and therefore you can carry it with you easily. This means you can use the device in healthcare, in restaurants, Kiosks, and even in the warehouse to label your inventory. Basically, the T244 is suitable for use in any environment where it is required. 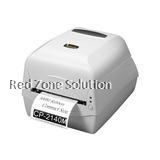 Designed to be used as desktop label printer in Malaysia, the device will easy to install and operate. It takes the commands easily and gives very high quality and durable prints and for this reason, it is the best barcode printer in Malaysia. 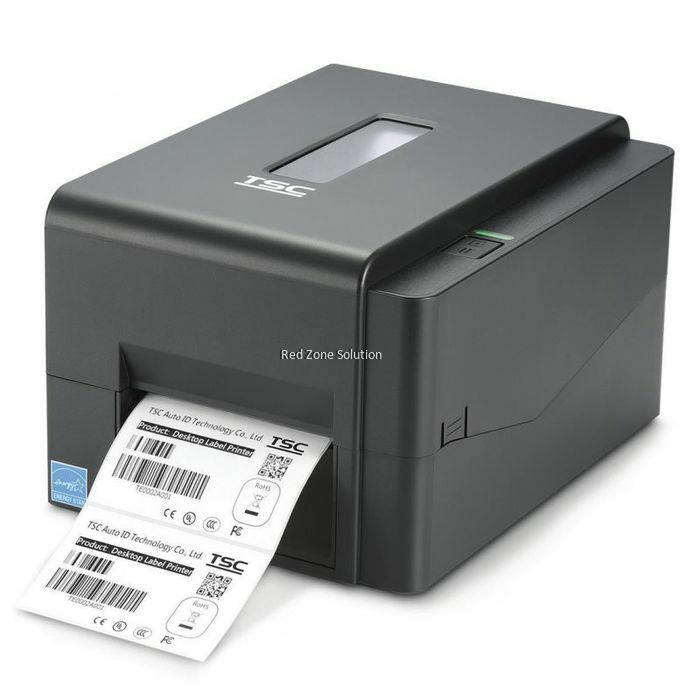 Are you tired of looking for the best desktop label printer in Malaysia, tired of the old generation barcode printers in Malaysia? Well, if that is you, then look no further. 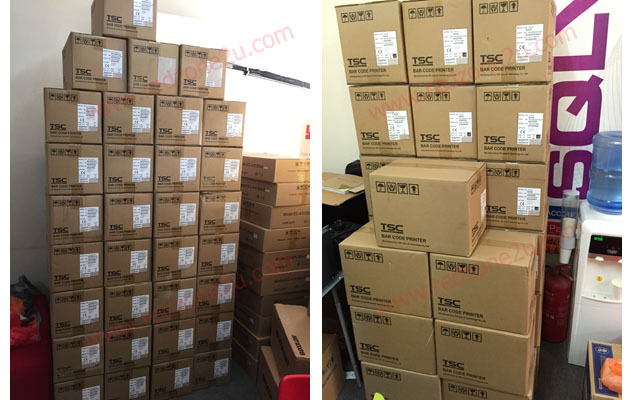 TSC printers the manufacturers of TE244 Label barcode printer have employed the latest innovation to provide the customers who want super label sticker in Malaysia with value for their money. 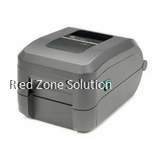 What you just need to do is check for the printer at the nearest store because there is always adequate supply. Alternatively, you can just request for the printer at the TSC Printers offices any time over the business hours. 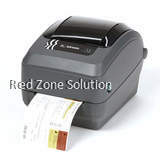 TSC printers have factored need for energy efficient label sticker in Malaysia and introduction of TE244 Label barcode printer is to satisfy this need. The device comes with an energy star 2.0 rating meaning that the power bills associated with label stickers in Malaysia especially in a busy warehouse will no longer be high. Therefore, save the power today and buy a label printer that is already aligned with your goal of energy saving. The device can be used with a low voltage power source. TSC Printers understand that label stickers in Malaysia should be fast enough for the user to complete urgent labeling especially in environments where clients walk in and out every minute. 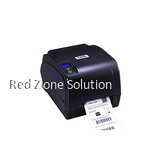 With this in mind, the TE244 Label barcode printer is manufactured to give super fast printing. The device is also affordable and ideal even for small warehouses with low turnover. 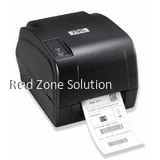 You can place your orders anytime and receive the barcode printer in Malaysia within a short timeline. TE244 Label barcode printer is the best modern-day desktop label printer.